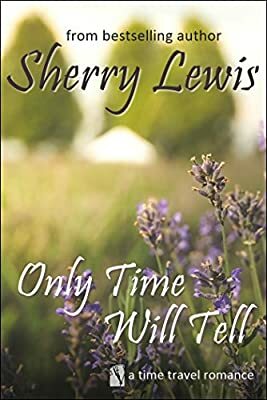 Author: Lewis, Sherry Set In . . . Description: Courtney Moss only came back to her quiet hometown of Virginia City, Montana, to clean out her grandmother's attic—and she's only attending the town Victorian Ball as a favor to a friend who's helping her. But when she slips into an antique rose gown, she miraculously slips out of the modern world...and ends up in Virginia City during the gold rush. Heath Sullivan finds her locked in a shed—all dolled up and talking crazy. He's never seen a woman like Courtney in a wild boomtown like this. Could she be telling the truth about being from somewhere in the future?